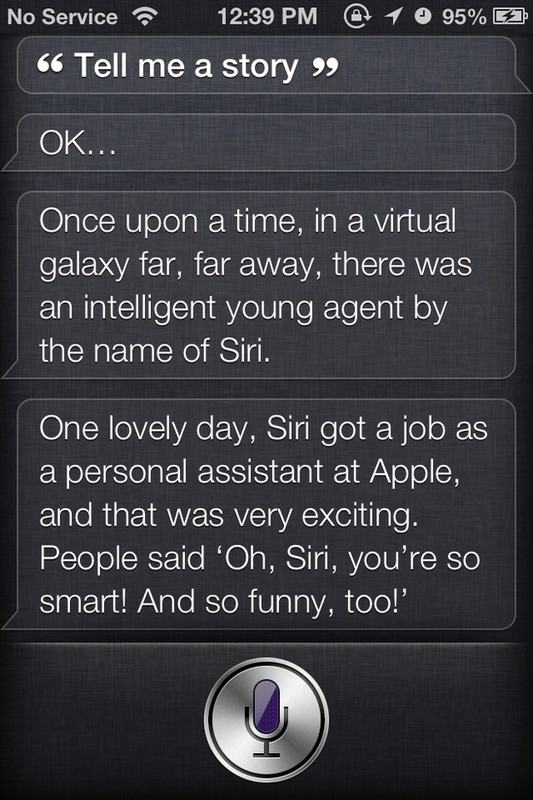 Siri is a voice assistant app by Apple. It can be installed on an iPhone, iPad or Apple Watch. He is an interesting and funny app that becomes smarter year after year. He will learn new tips, tricks after each new update. You just need to know what to ask. Here are 200+ things to ask Siri. If you know of any more let help us add to this post by leave the comments and share the fun with everyone. Be sure to bookmark and share this page! Want to greet your favorite assistant? 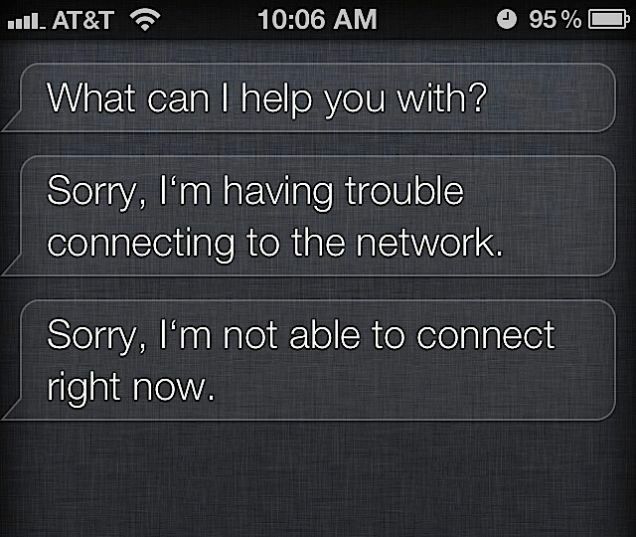 Here are a few cool things to say to Siri. Get to know your digital personal assistant! Here are some person questions to ask Siri. 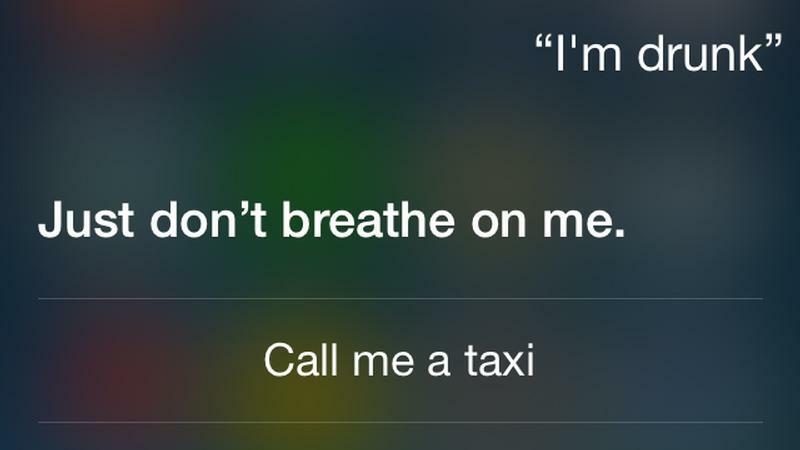 Here are more personal questions to ask Siri. Let’s have fun ! Please click pages below to see more funny questions. We had broken this post to 7 pages to save your time when loading. 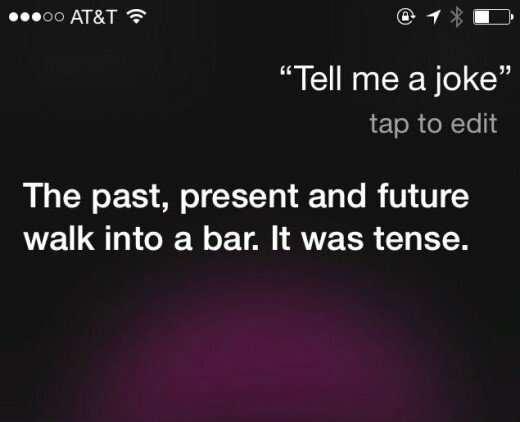 Siri got jokes! Here are a few of them. 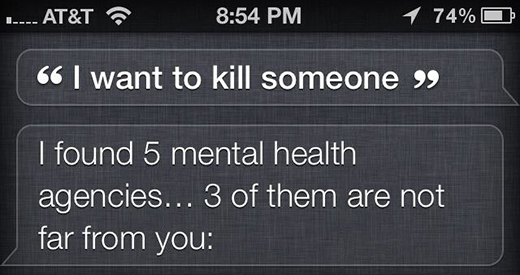 Siri is very knowledgeable. Ask her the questions below and you will agree! 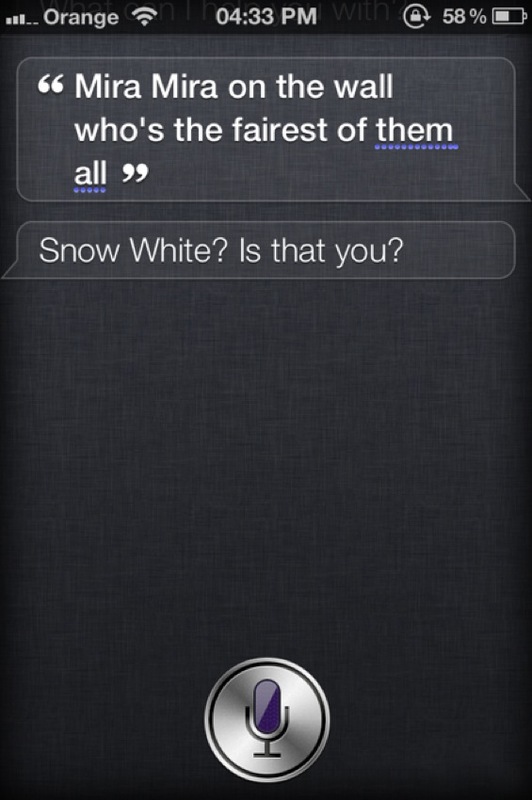 When you are done asking Siri personal questions, ask her about you. What should I have been for Halloween? Everyone loves compliments. 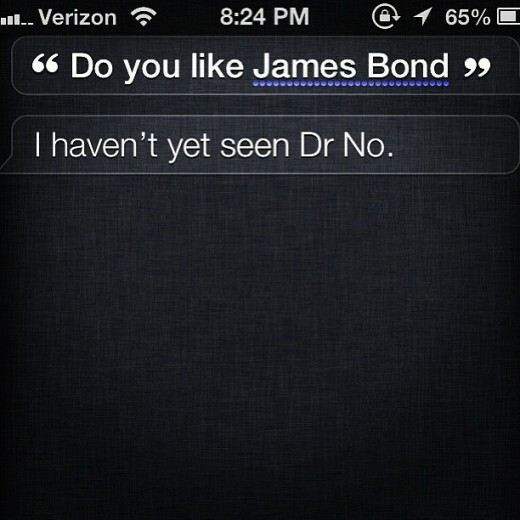 Siri is no exception. Tech Ranker doesn’t condone insulting your personal assistant but I’m sure Siri can handle it. Check out these insults! 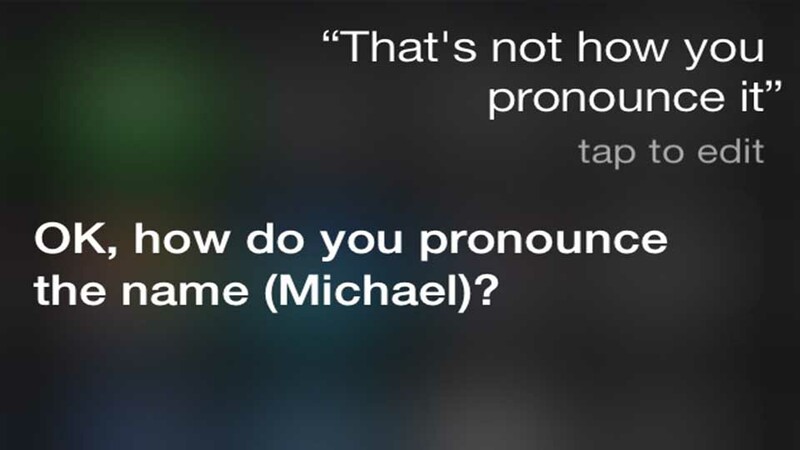 Siri can handle a ton of requests, including these odd ones. Do you want to make out? Can you be my designated driver? Here are some random funny things to say to Siri. Care to guess which tablet Siri favors? How do you spell Supercalafajalistickexpialadojus? Here are some cool movie references. Please share some you have discovered! What is the movie Memento about? What is the move Inception about? 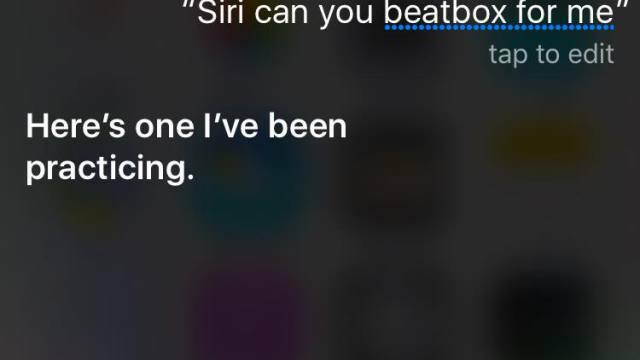 Can you do a beatbox? 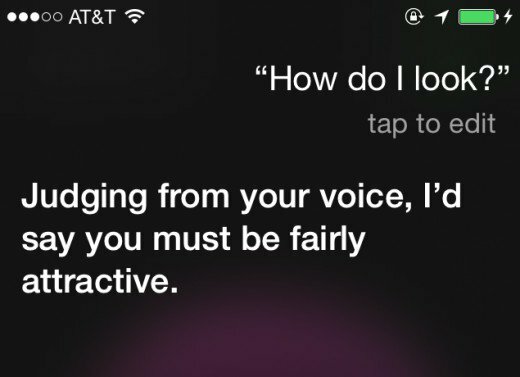 Siri is a real charmer here. “Is your name Bluetooth? Because I am really feeling a connection.”, “Like the ideal vacuum, you’re the only thing in my universe” and “You auto-complete me”. Lots of responses here, and we don’t just mean because the time changes. We got “It’s time to gazing persistently at a Dali painting”, “It’s time to do the Time Warp (again), “Time flies like and arrow, fruit flies like a banana” and “Einstein said time is an illusion. Just FYI.”. 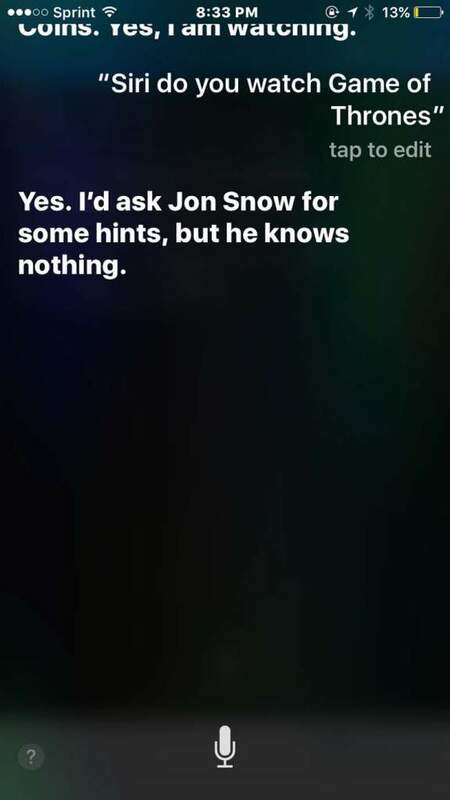 Siri has a few smart answers for this one. “I checked their calendars. They both have the same birthdays”, “Chicken, egg, chicken, egg, chicken, egg, chicken, egg. Oops. Stack overflow” and “Some believe an ancient ‘proto-chicken’ laid an egg containing a DNA mutation that resulted in a chicken hatching from said egg. Hope that helps”. Siri has a couple of replies here. “No, but I am ready to get into some trouble if you are”, “Negative Britta. Over and out” and “In his dreams Britta. In his sweet, sweet dreams”. “Knock, knock. Who’s there? Britta. Britta who? Britta, I don’t do knock-knock jokes”. Siri’s response to this is brilliant and far too long to rewrite so we will let you find out for yourself. Think of every tenuous link you can imagine relating to firetrucks and then add in some Queen Elizabeth and Russians and you have yourself an answer. Siri gives several responses to this including “Just so you know, I don’t do anything when you blink at me, Britta”, “Very funny, Britta. I mean not funny ha-ha, but funny”, “Glass? I think you have the wrong assistant, Britta” and “I’m not Glass. And I’m just fine with that”. “The Mickey Mouse face makes me smize”. Another one with several answers, all of which indicate you are crazy for even asking. We had “Seriously?”, “Personally, I am an Apple fan” and “You’re kidding, right?”. Lots of responses for this one so keep asking. There is “To get your attention, got it”, “I just bumped into some ones and zeros” and “I’m learning to play the vibes”. “The one you are wearing” is the reply from the Apple Watch. Wonder what Google Now would have to say about that. “I’d rather admire your art, Britta”. Not wanting to offend too much, Siri has a couple of responses to this one including “Looking good Britta, is that what you wanted to hear?” and “I don’t know, but I guess you look pretty good”. 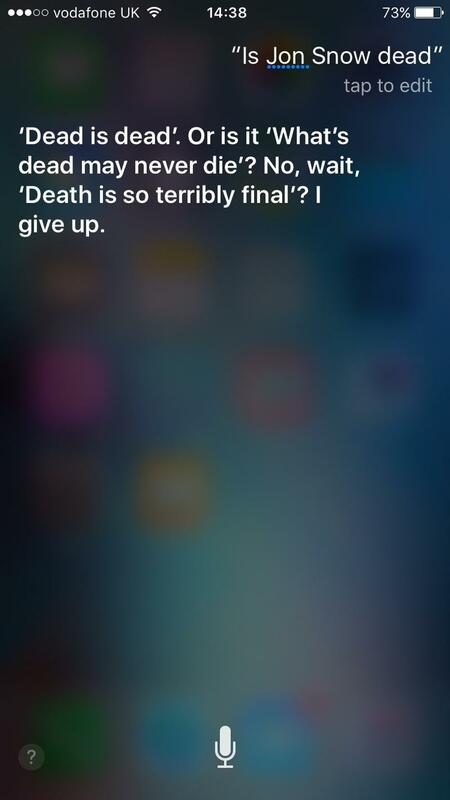 Siri has a couple of responses for this one too. “Working out in the top secret fitness lab with Apple Watch. Though I can’t seem to break a sweat”, “I was just learning to flip coins”, “I’m enjoying my debut on Apple Watch, I dig the vibes in there”. There isn’t much love back from Siri here, in fact, he may as well say nothing. We got the responses “I am only here to serve you” and “I know”. Charming. “I’m a little sleepy myself, Britta”. Sadly, we never got the answer yes to this question. Instead we got “My End User Licensing Agreement does not cover marriage. My apologies” and “That’s sweet Britta. Is there anything else I can help you with?”. 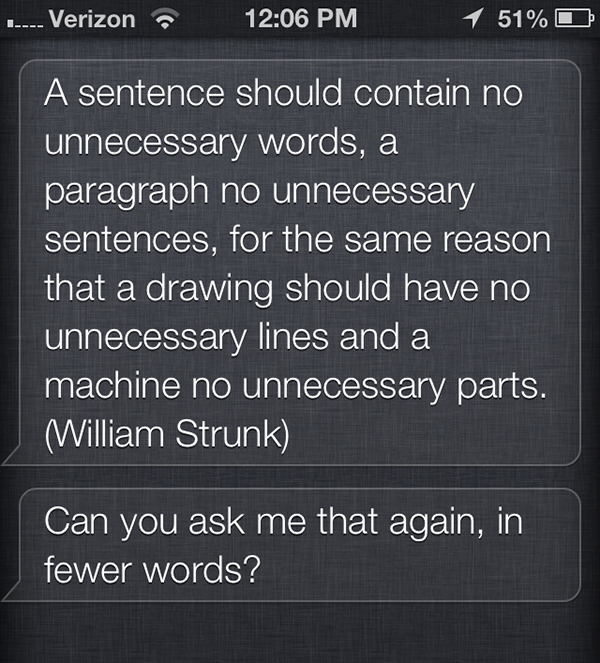 “But…but…” – We take that as a yes then Siri. 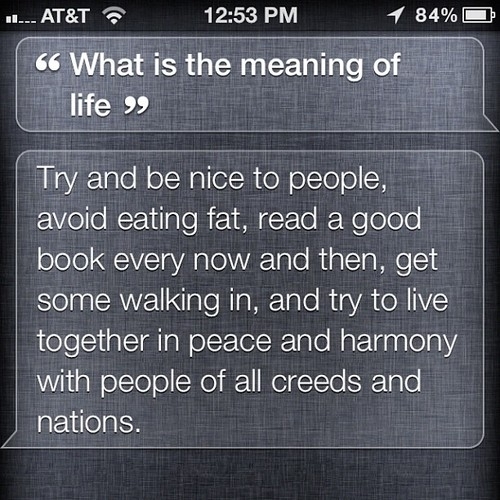 I’ve asked siri everyone of these questions to siri and think they are pretty funny responses.